Ignite! 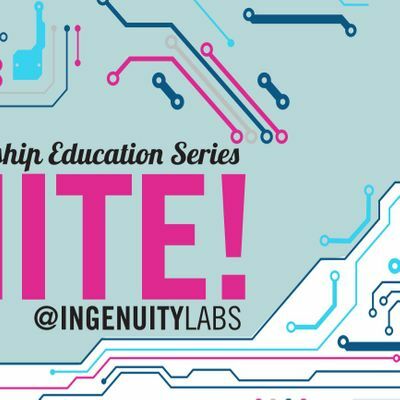 @ IngenuityLabs is an entrepreneurship education series providing business knowledge and down n’ dirty skills in an affordable, social environment. 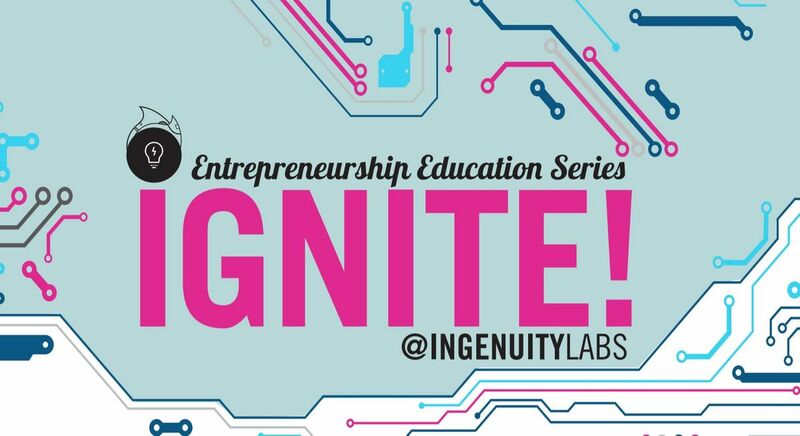 Programming is targeted to the needs of creative and arts-based entrepreneurs within the Ingenuity and Hamilton Collaborative network, as well as Cleveland’s wider creative landscape. We emphasize peer-to-peer learning and partnerships with established resources in the entrepreneurship ecosystem. Ignite! maximizes the value of social learning and peer mentorship, and provides networking opportunities in an engaged yet informal setting. Our mission is to empower budding entrepreneurs and hobbyists towards action, accelerate the growth of existing businesses, and drive employment in the creative sector. Won't you come join our revolution? Drop in for a beer, a chat and learn something new. Suggested $10 donation with nobody turned away. Check us out on Facebook for more information on our speakers and other resources. March 13: Legal and Tax Considerations with Sean Ganely of Thompson Hine LLP and Danielle Hayden of Kickstart Accounting Inc.
April 10: Building and Growing Your Food Business with Zach Rheinberger and Eric Diamond of Cleveland Culinary Launch & Kitchen, LLC James Sanders of Heartwood Coffee Roasters , and Ron Nelson of Food Buggies.